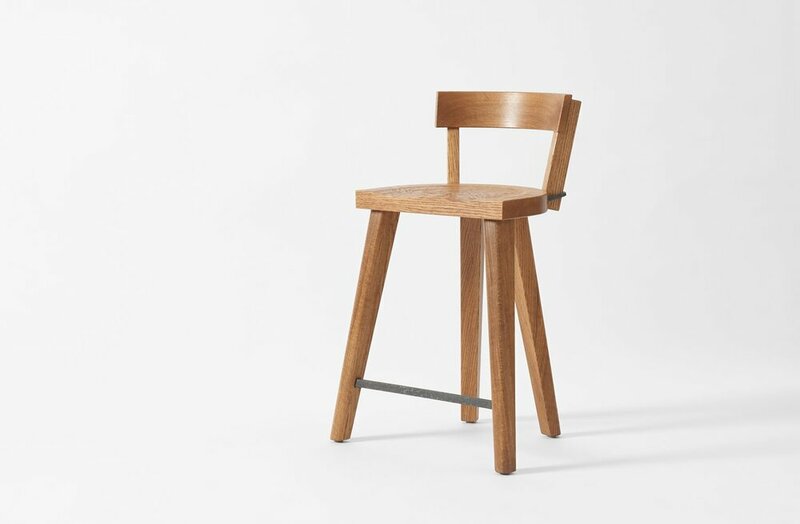 Our chairs are made of American White Oak. You may expect to see naturally occurring knots, checks and fine cracks. These will not cause structural deficiencies as they are a natural part of the hardwood. 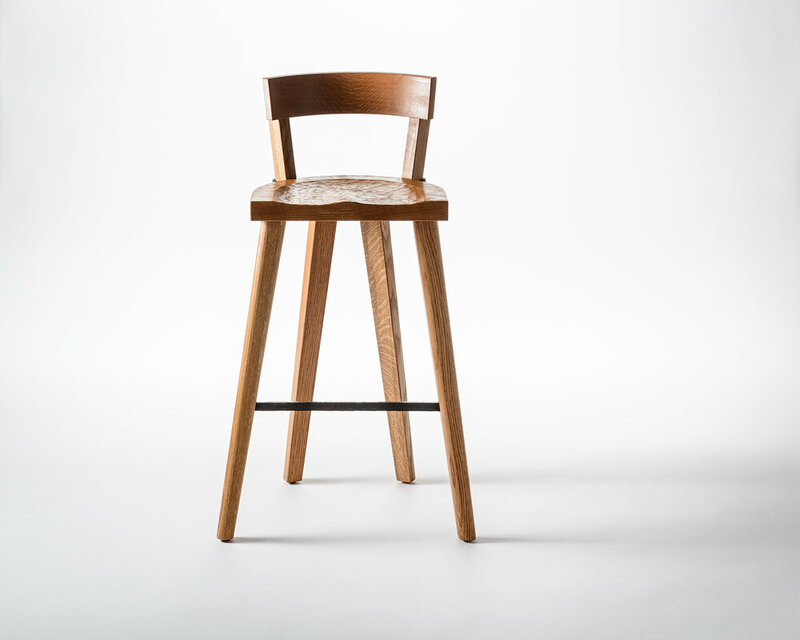 We view these elements not as flaws, but as reminders of the tree that provided the wood for the your Marolles Chair.